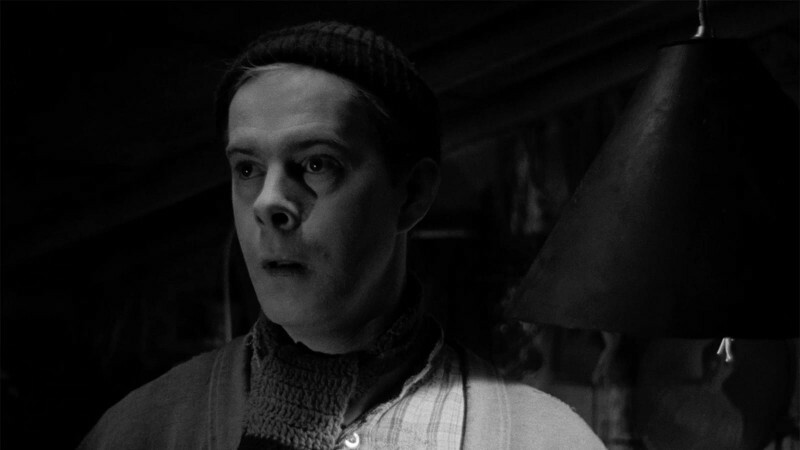 Film noir owed much to exiles. 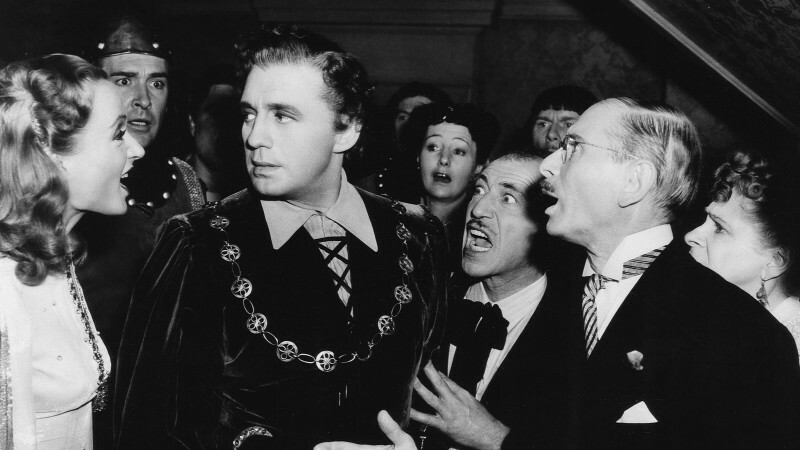 Refugees from Nazi-occupied Europe brought to Hollywood not only their German expressionist roots but also their sense of uncertainty and dislocation. As the forties became the fifties, American blacklist victims fled to England, injecting hard-boiled style and an obsession with betrayal and class antagonisms into British noir. But the turbulence of the mid-twentieth century meant that even people who didn’t leave their countries could experience feelings of “loss and displacement that produce a sense of being in exile at home,” as Edward Dimendberg wrote in his book Film Noir and the Spaces of Modernity. This alienation, whether wrought by war, technology, or shifting social mores, can be seen in the cinema of many countries, from France and Italy to Mexico and Argentina. Few countries experienced more violent and disorienting change in the twentieth century than Japan, which after centuries of isolation went through a sudden spurt of full-throttle westernization and modernization, followed by the rise of militaristic nationalism climaxing in the cataclysm of the Second World War. 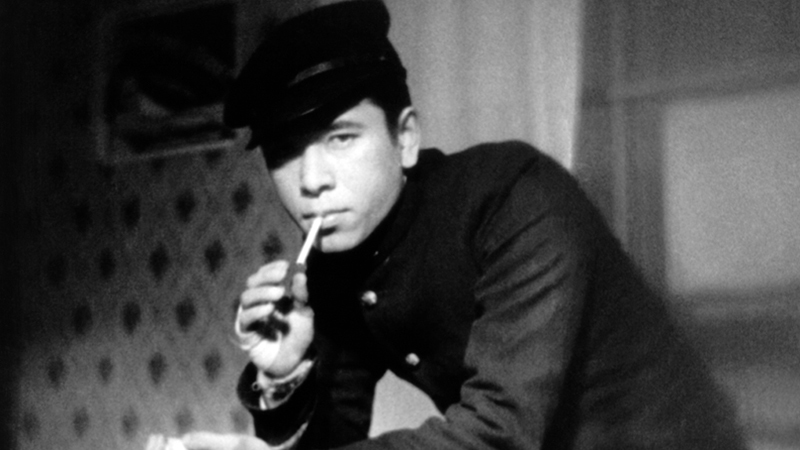 Well before the war or the start of the classic noir cycle, Japanese crime movies reflected—in both their style and their subjects—the conflicts and ambivalence spawned by a society torn between tradition and the new. 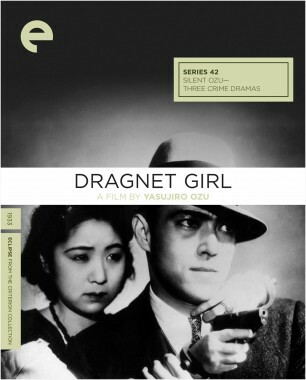 In Yasujiro Ozu’s Dragnet Girl (1933), the influence of American gangster films is spelled out, literally, in the English movie posters, signs, and handbills that paper the sets, as well as in the pulsing spectacle of jazz bands, dance halls, boxing gyms, fedoras, pin-stripe suits, and bias-cut evening gowns. Ozu both acknowledges his own debt to Hollywood and suggests the way his characters’ lives, their hearts and minds, have been infiltrated by western pop culture. Dazzlingly stylized, spirited and kinetic, Dragnet Girl is also an intimate, compassionate study of young people caught in the cultural cross fire. For all its snappy and whimsical homages to Warner Brothers gangster flicks, this is still an Ozu film, ending not with gunshots or kisses but with a still life in an empty room. At first, though, the viewer who knows Ozu from delicate, contemplative films like Tokyo Story (1953) and Late Spring (1949) may be stunned by the rapid montage, mobile camera, and angular art deco style. Adding to the strangeness of the hybrid culture on display is the strangeness of watching a silent movie made in 1933. Japan was late in making the transition to sound (the first talkie came out in 1931, and Ozu did not make his sound debut until 1936), but Dragnet Girl is a very noisy silent film, full of clattering typewriters, gunshots, boxers pounding dummies, billiard balls ricocheting, jazz bands in full swing. Ozu makes us hear these things, building whole scenes around characters listening to music or overhearing a fight in the next room; all this unheard sound adds to the film’s nervous energy and tense yet agile grace. The plot turns that follow—as the lovers quarrel, make up, and decide to pull one last job before going straight—are compressed into punchy, incisive images: Joji flinging Tokiko’s clothes at her as she packs to leave, and later sitting in a bar calmly breaking ten cocktail glasses one by one; Tokiko laughing at the surprise of her boss’s son as she holds him up at gunpoint; the polished headlamp of the couple’s getaway car reflecting the road as they speed away; the lovers being slowly torn out of each other’s arms by the police. There is peace and quiet at the end, but it is the peace of absence and the quiet of separation. Made the same year and also silent, Tomu Uchida’s Police Officer (1933) looks at crime from the other side, from the perspective of a cop tormented by the discovery that an old friend has become a crook and a killer. Itami (Isamu Kosugi), a conscientious officer, has a chance encounter with an old school-chum, Tetsuo (Eiji Nakano), that rekindles their friendship. As they lie side by side on the tatami mats, smoking after a shared meal, their languid repose suddenly breaks into feverish, lyrical flashbacks to their school days, and it becomes clear that their relationship cuts deeper, at least on one side. When Itami begins to suspect that Tetsuo was involved in a robbery that left his mentor dead, he becomes doggedly obsessed with learning the truth. His divided loyalties, conflicted sense of duty, and anguish at realizing that a friend—perhaps even an alter ego—is really a stranger, give the whole film a white-hot emotional charge. Uchida, the subject of a recent retrospective at the Museum of Modern Art in New York, remains little known in the United States, where his films are hard to see. 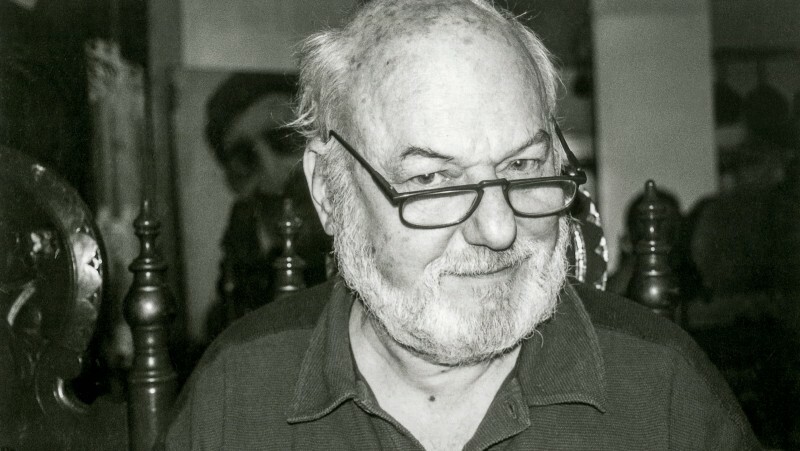 His career was even longer than Ozu’s, spanning from 1922 to a final film released in 1971, the year after his death, and embracing both contemporary social dramas and theatrical period films. His early work reveals that some of the quirks often noted in Ozu’s silent style may have been less idiosyncratic than typically Japanese: the staccato shots of objects or settings that connect scenes and function like visual haikus; the disregard for Hollywood conventions of film grammar intended to make editing cohesive and invisible. When Itami finally confirms his worst suspicions by taking his friend’s fingerprint off a cigarette lighter, the shattering blow is conveyed by a quick, prismatic sequence of cuts to close-ups of him from different angles, as if he were breaking apart. Police Officer’s extreme shifts of pace—from spells of long, static shots to seizures of rapid editing—suggest the nature of a cop’s life: boredom, routine, waiting around, then sudden bursts of violent, chaotic action. The script explains nothing about Itami’s feelings—betrayal, loss, implication, guilt are all suggested only by images, such as the cop’s hands caressing his handcuffed prisoner’s back in an intimate, shadowy embrace. Both Uchida and Ozu can be seen as formalists, but they never use style for its own sake; they use it to amplify the inner lives of reticent characters trapped in a melancholy way-station between the strict traditions of the past and the confusing liberties of the present.